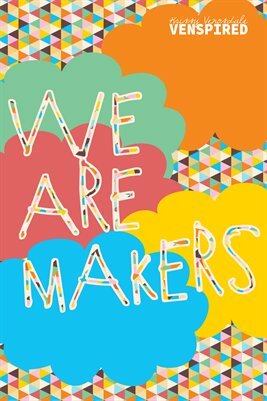 MakerSpace: What Will You Make? 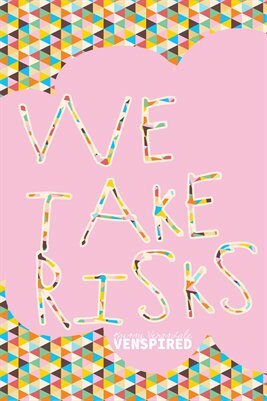 This poster is reversible, with the same poem on each side, in two different colors. 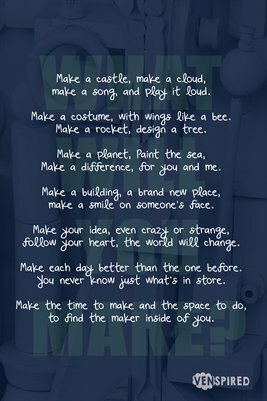 Inspire your students to dream big, connect, and learn in your classroom or makerspace! 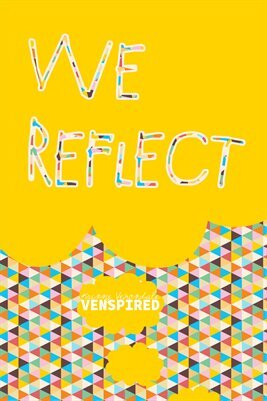 Motivate your students to think and reflect in your classroom or makerspace. 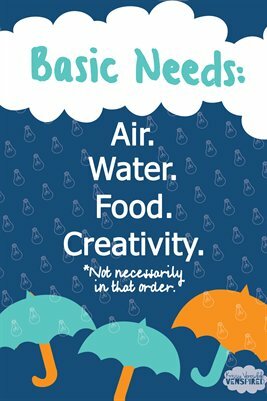 Because we all need each other. 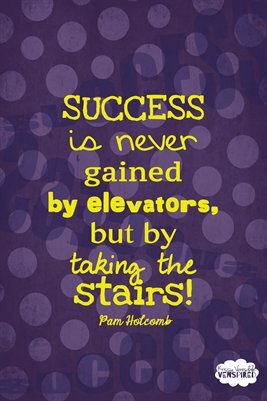 Education is never easy, but it's always worth it. 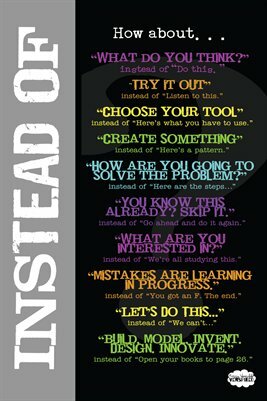 A poster to think about changing the way we think about learning in the classroom. 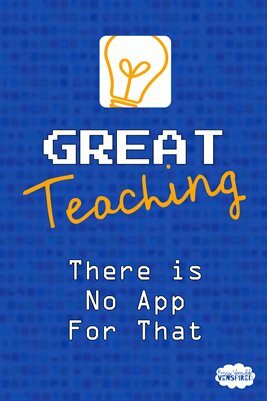 Because great teaching comes from the heart. 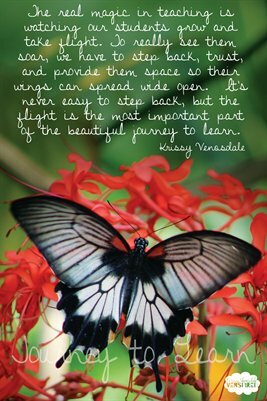 Give them the space to spread their wings. 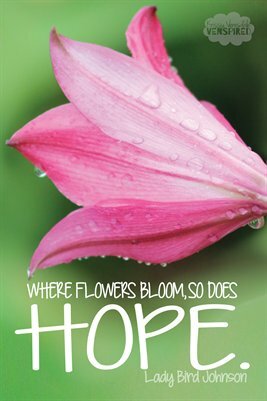 "Where flowers bloom, so does hope." A quote from Lady Bird Johnson. 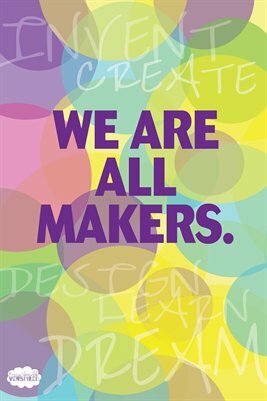 We are all makers. The students. The teachers. The administrators. 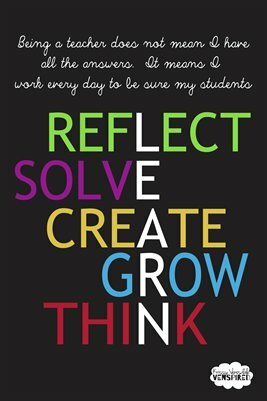 School is the place to explore, invent, and create. I Learn. What's your superpower? 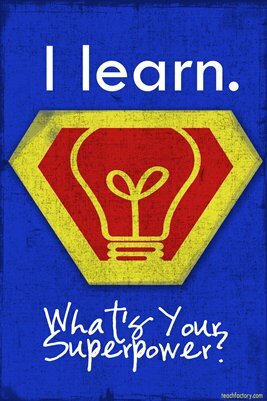 I Learn: What's Your Superpower? 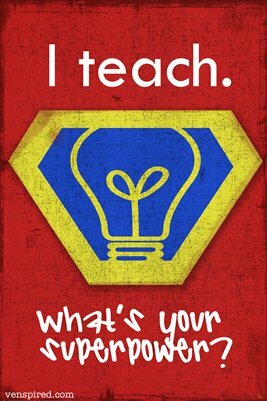 I Teach: What's Your Superpower? The Fire. Share. Connect. Collaborate. 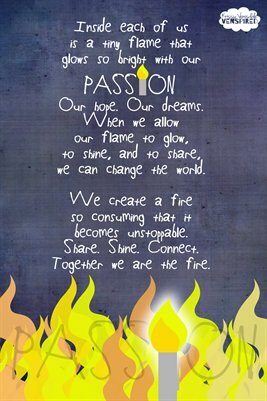 Together we can change the world. 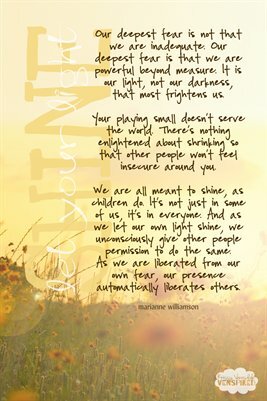 Learning... it's a job for all of us in the classroom. 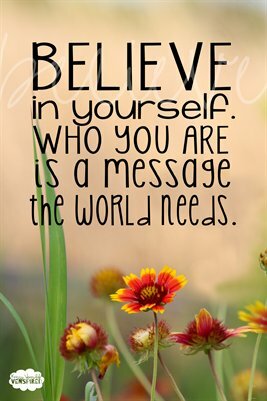 Believe in who you are. 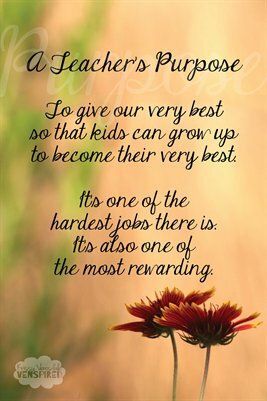 A message that our kids need to hear, believe, and that we as teachers need to show them.